2 ) Measuring & testing equipment: Measuring Projector , concentricity tester, hardness tester, roughness tester, torsion tester, tensile force tester,etc. 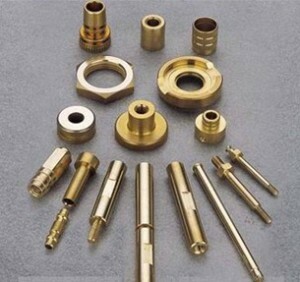 3 ) Materials: Different kinds of stainless steel, (303,304, 316 Etc) Brass ( C3602, C3604, lead-free, Etc) , aluminum( 6061,6063 Etc.) , steel, etc. 4) Finish: Anodized, Polishing, zinc plated , nickel plated , Chrome ,etc. 5) Diameter size: From 0.5mm to 500mm . 6) Product size: Customized size. 8) Products Use: Used in electronics, lighting , home appliance, car, bike , computer, optical fiber products , medical equipment, mobile phone, Camera ,gas stove, gas heater, furniture etc.